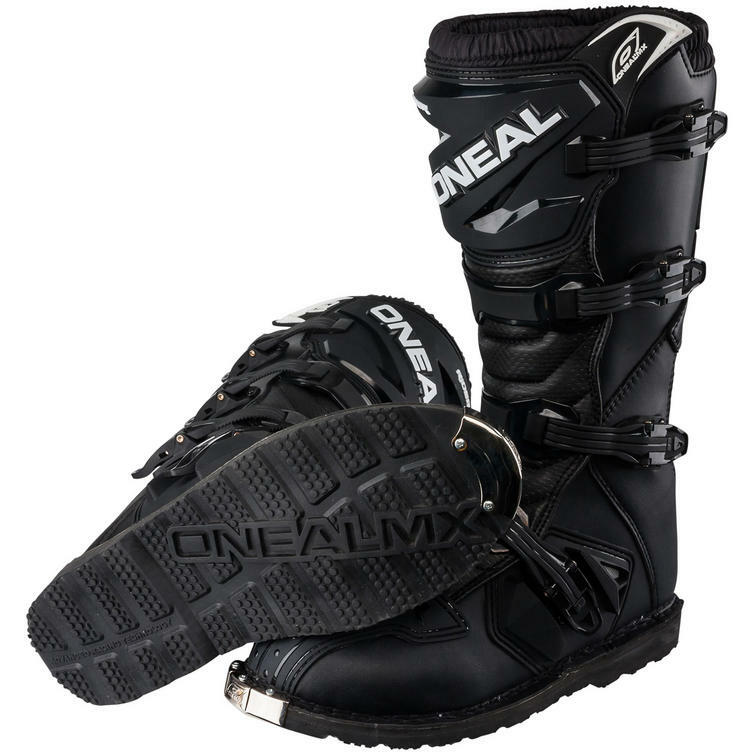 The O'Neal Rider EU Motocross Boots are part of the latest O'Neal collection. 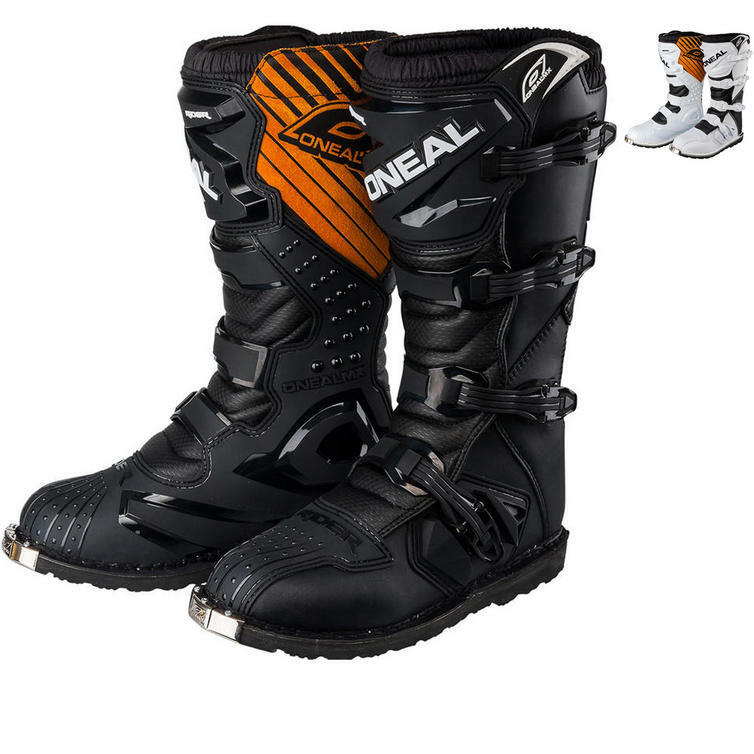 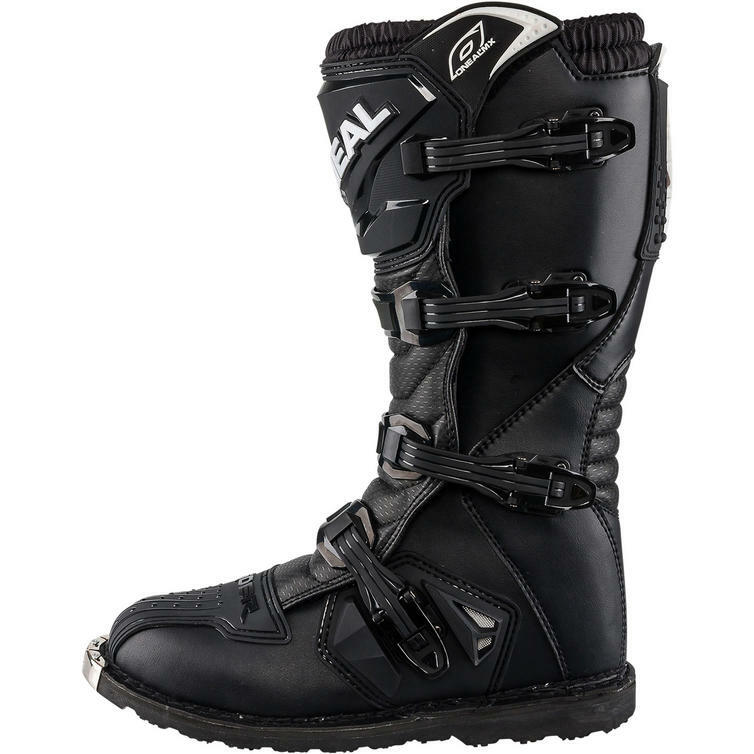 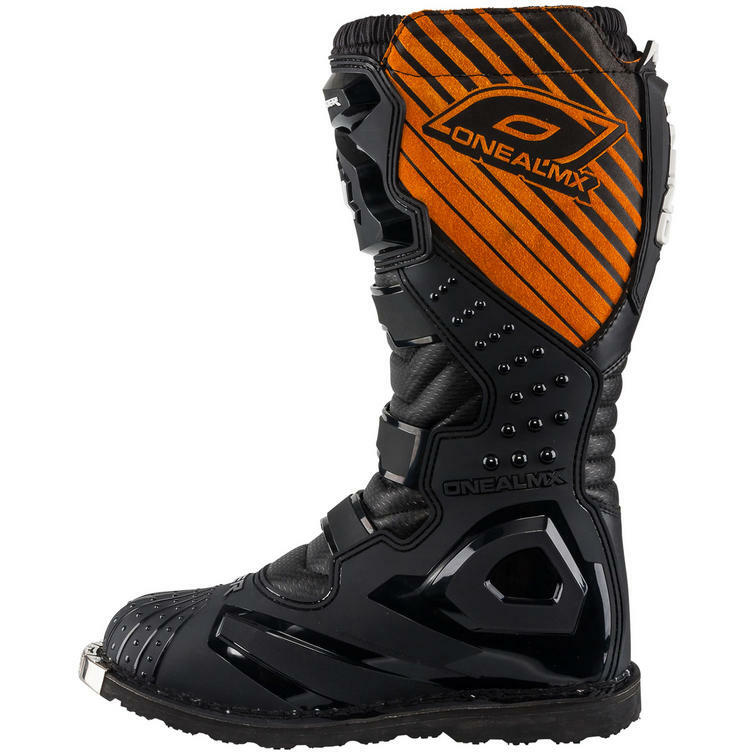 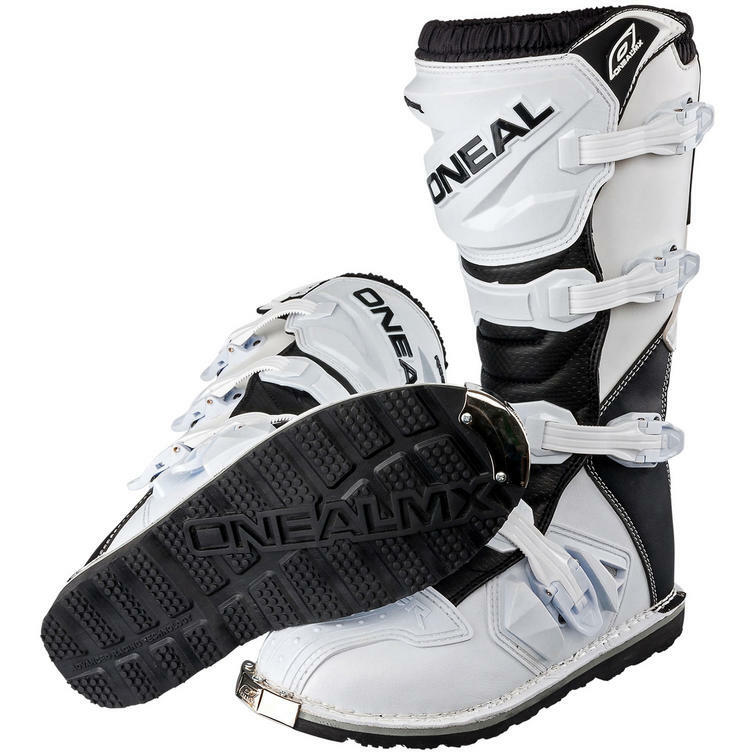 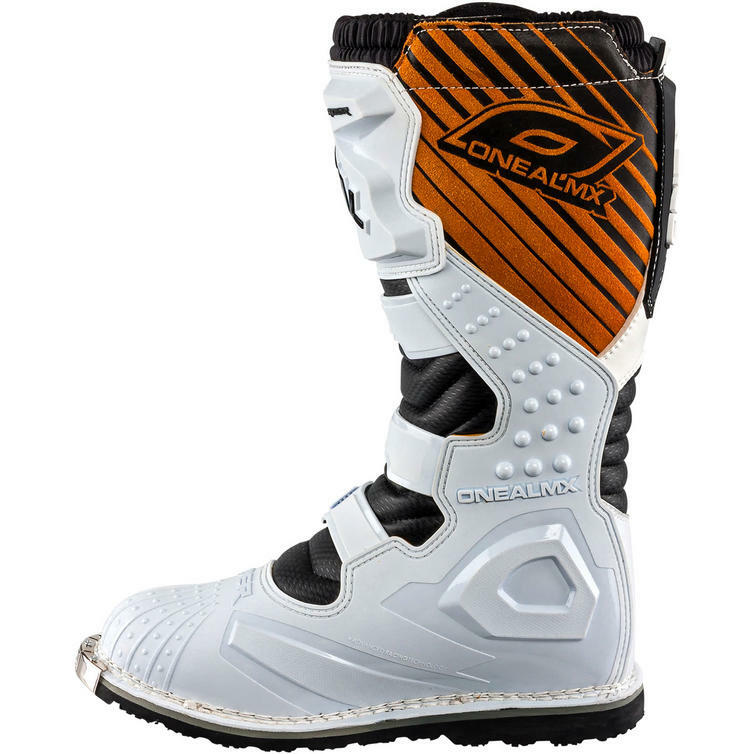 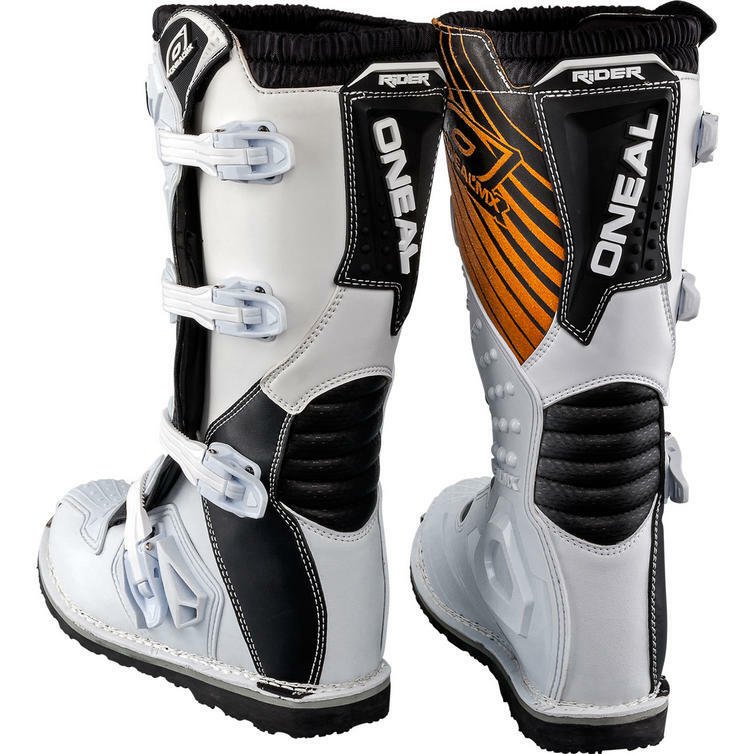 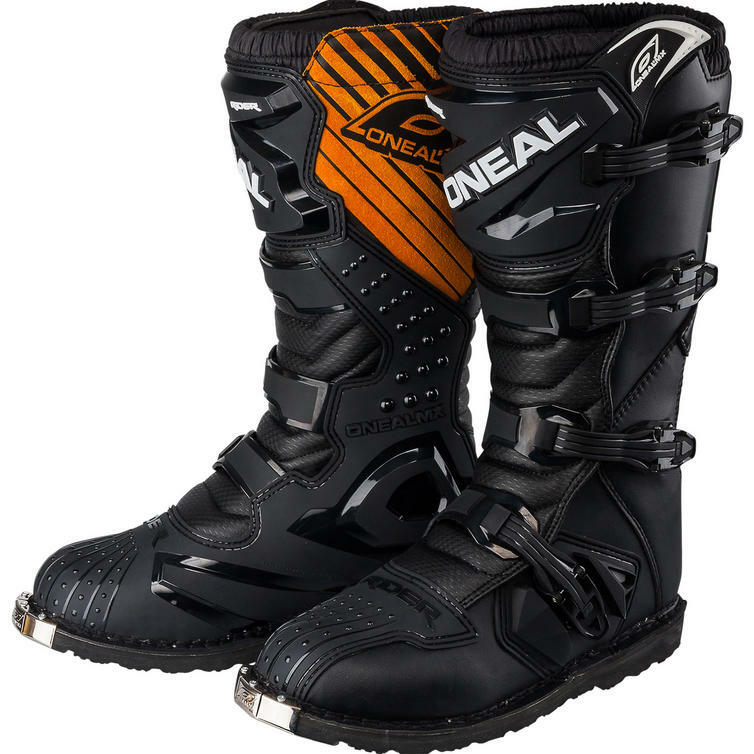 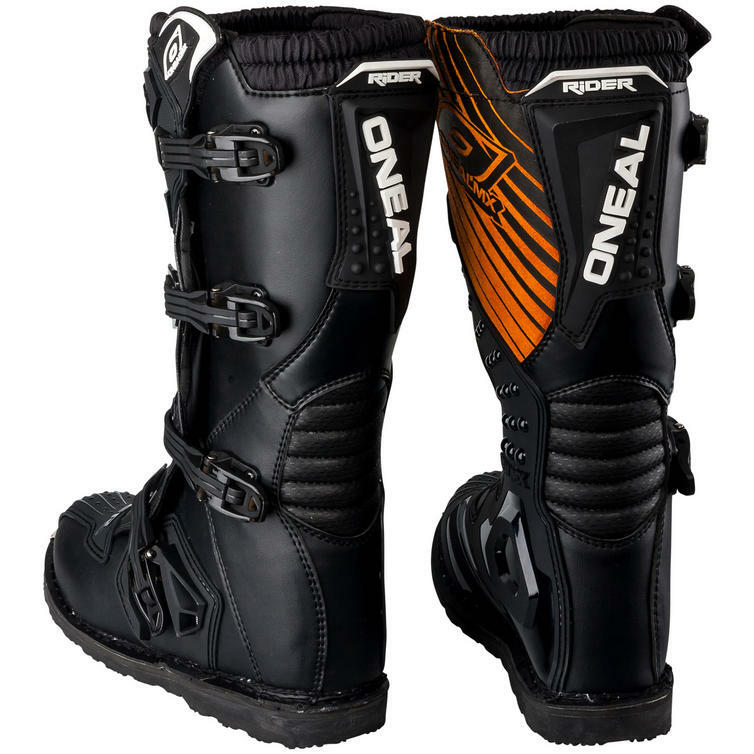 View all O'Neal Motocross Boots. 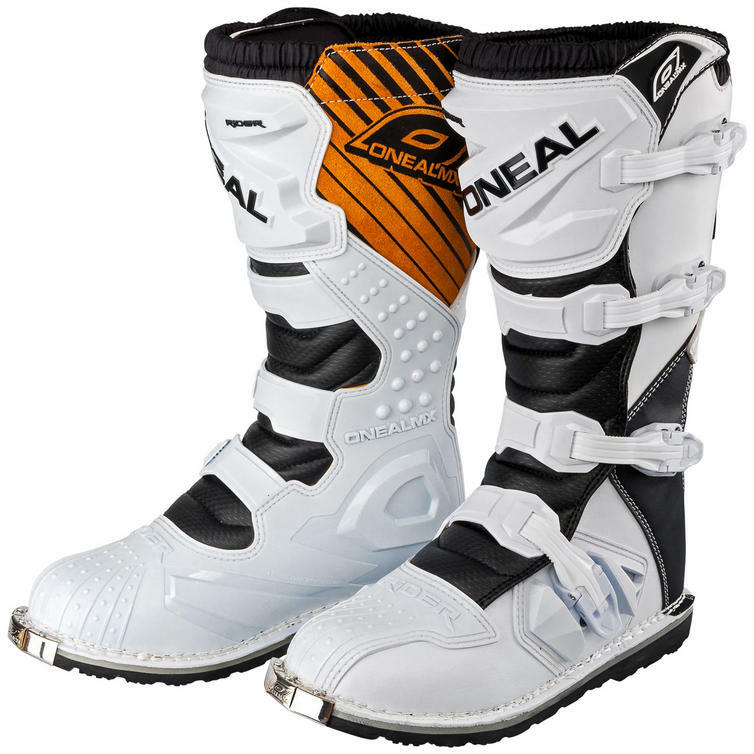 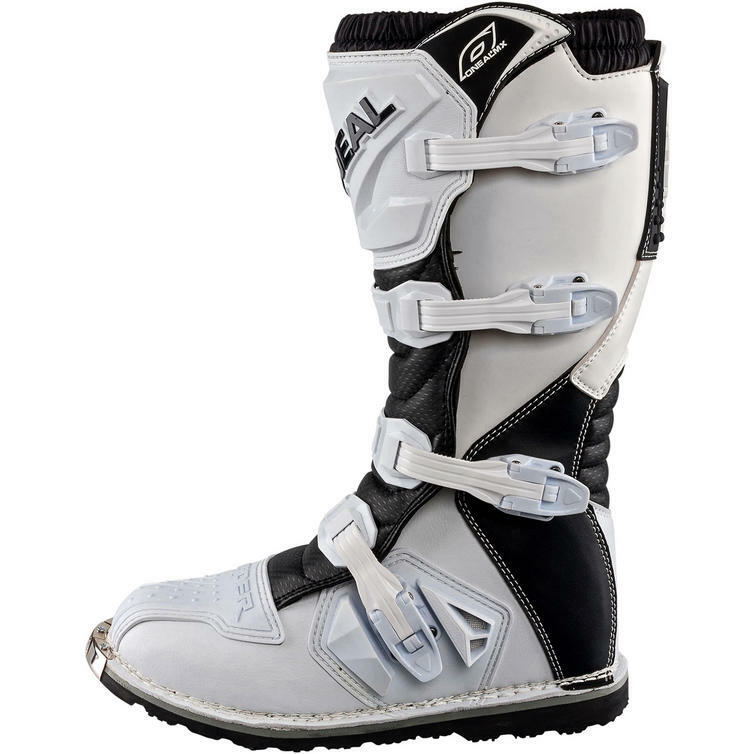 View all Motocross Boots.